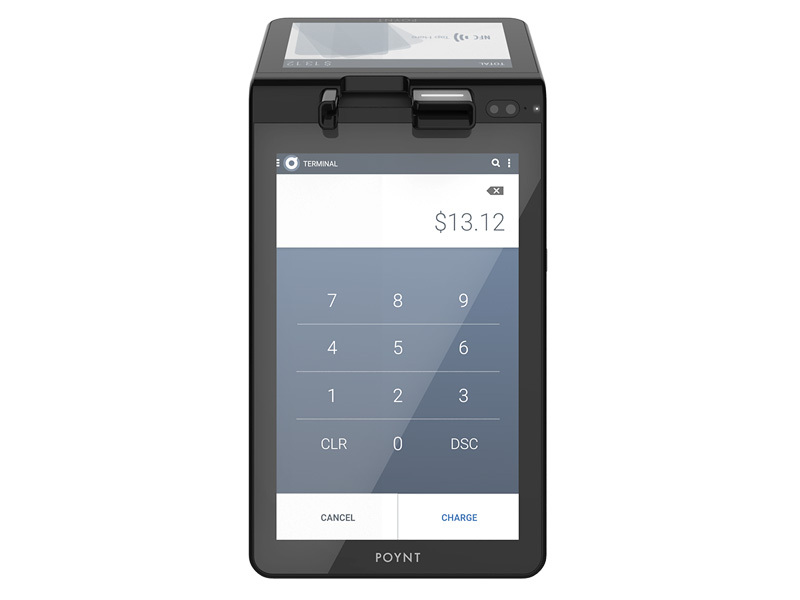 Integrates with cash registers, cash drawers, scales, ticket printers, scanners and other peripherals. 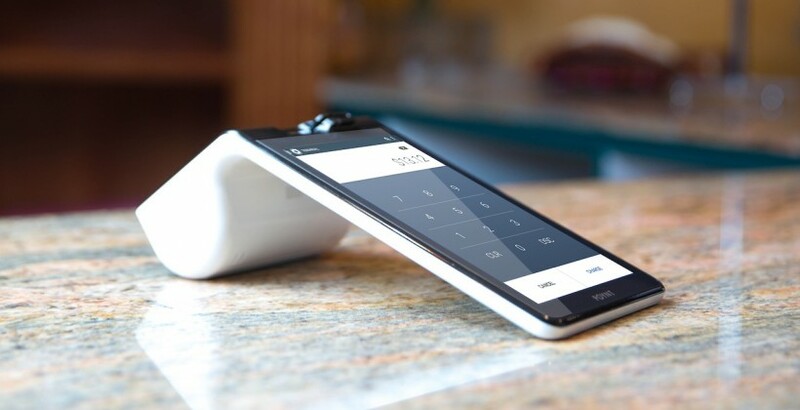 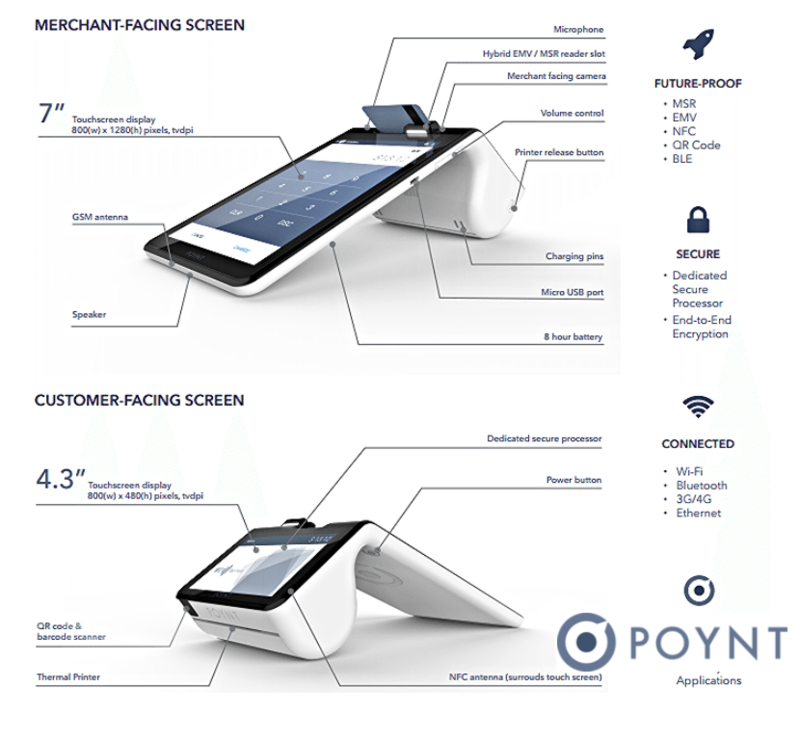 POYNT is 3G, wifi and bluetooth enabaled, and supports multi-store locations. 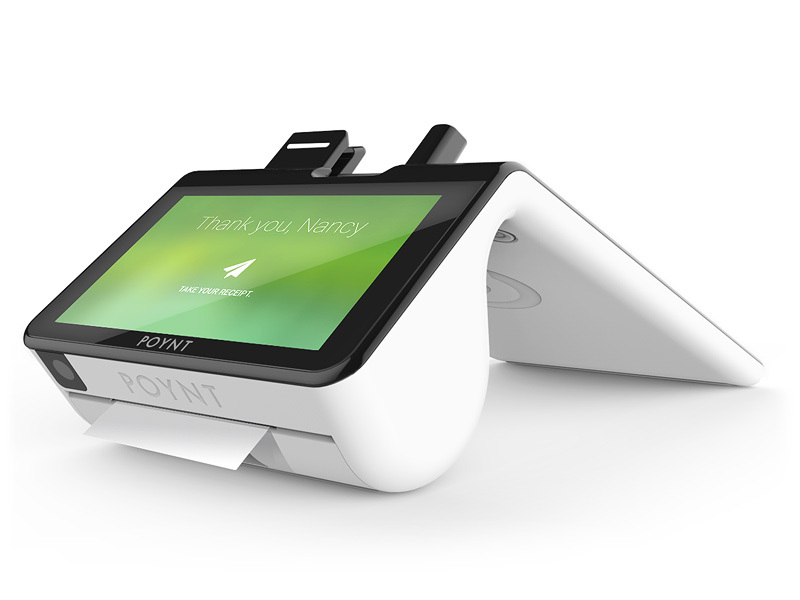 POYNT is built to last. 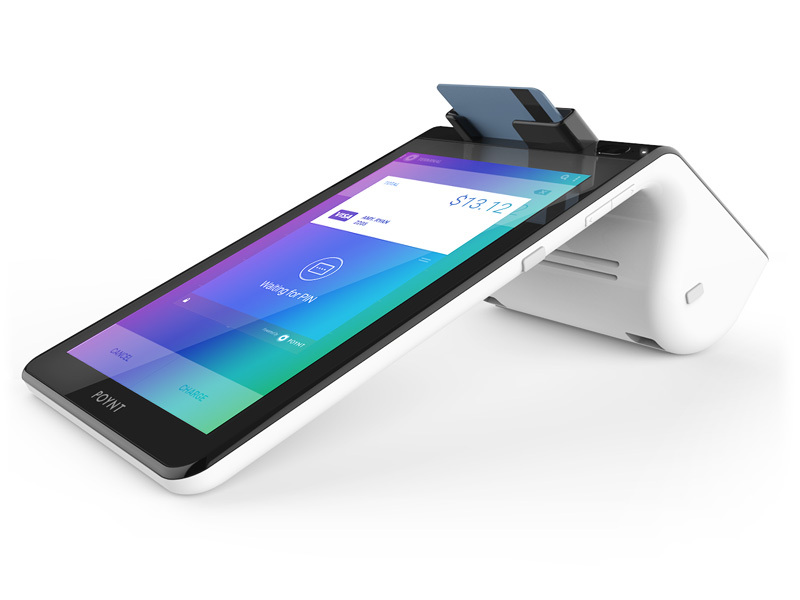 No need to upgrade to a new terminal ever again-it’s future ready! 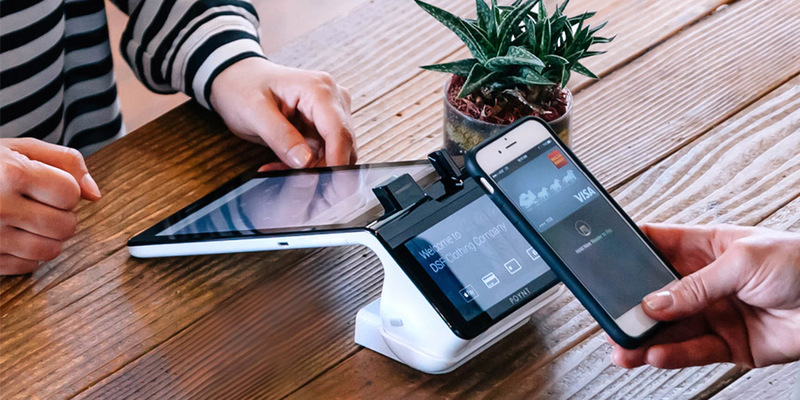 System updates keep you current, and new apps are released all the timeto help you better manage your business!